Recently there have been talks about reforming the bail bond industry or scrapping it all together. However, it is quite obvious that the advantages of this industry have not been adequately considered so this will be the focus of this article so we all have a balanced view. First off it would be wrong to assume that we all know what bail bonds is truly about so let’s take a look at it. When a person is arrested, taken into custody and held in jail, a bail hearing is first held for most crimes, and if bail is granted, the COURT sets the bail, not a bail bondsman. The amount to be paid for bail is set based on several things; the severity of the crime the defendant is being charged with, the defendant’s prior criminal history, the defendant’s threat to the public and other considerations. 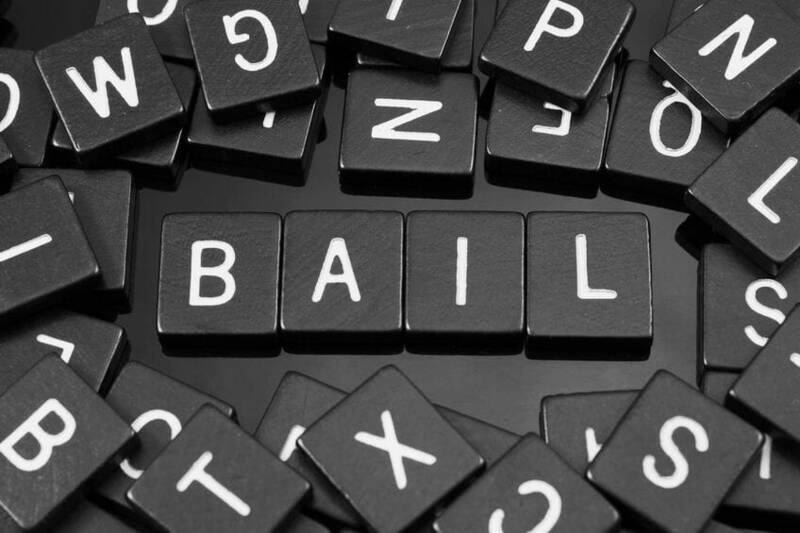 In most cases the defendants and their families are not able to afford the full amount of the bail, and may choose to enlist the services of a Bail bondsman or Surety bail agent. The bail bondsman will work with the family to get the bond posted by collecting a small portion of the original bond amount. Depending on the charges and the amount of the bond, family members may need to provide collateral to ensure against the defendant forfeiting on their bond. Posting bail bonds is not a ‘get out of jail free’ card. The sole purpose of a bail bond is to ensure the defendant will appear for all court proceedings until their case is disposed of. The bail bondsman also takes whatever additional precautions they have in their company plan to make sure the accused person keeps to the court dates. Breaking it down further, an example, if bail is set at $100,000 after the court has taken everything into consideration and heard the arguments of both counsel and decides on granting bail, the accused individual then chooses to employ the assistance of a bail bonds company (Bail bondsman), the bail bondsman will post a bond for the full amount of the bond. Dallas bail bondsman generally charge between 10% and 15% of the total bond amount. This system has been around for a long time and has worked well because it creates accountability for the defendant, their family and the bondsman. Each has skin in the game for insuring the defendant appears iin court for all of their court dates. This process also takes on a tremendous financial burden that would otherwise have to be shouldered by the general public in the form of higher taxes. Jails cost money to run – whether they are run by municipalities or private corporations they are expensive. And when they fill up it creates overcrowding. For jails run by municipalities, just like their other services, the funding comes from tax payers. But for monitoring defendants released on bond through bondsmen – like Dallas Bail Bonds agents – the bail agents take on that financial responsibility. This frees up valuable funds that the cities and towns can then use for other needs. Bail bonds in Dallas help to reduce the number of people held in jails which therefore translates to reducing the amount of taxpayers’ money put into prison administration and instead the funds could be added to increase funding in other areas in the community. Also, it is essential to acknowledge that these bail bond companies are responsible for ensuring forfeiture fees are paid when defendants skip back and aren’t located. Consequently, most defendants are tracked down and located if they do skip bail – even when they try to hide in other states. So the bail bonds agents save their cities thousands of dollars each year that, in turn, goes back into the economy of the cities they are in. Check back soon for Part II of this series. We’ll also discuss victim’s rights and bail reform. Southern Bail Bonds in Dallas provides bail bonds service to the City of Dallas and all of Dallas County. 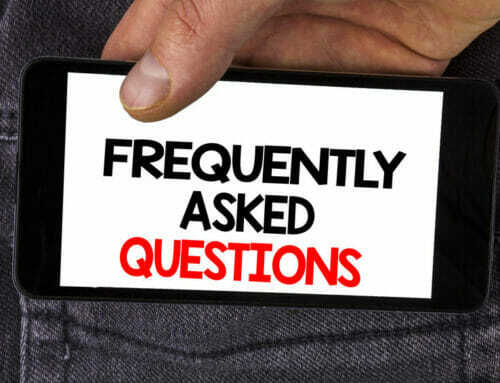 If you have bail bonds related questions, please feel free to give us a call. 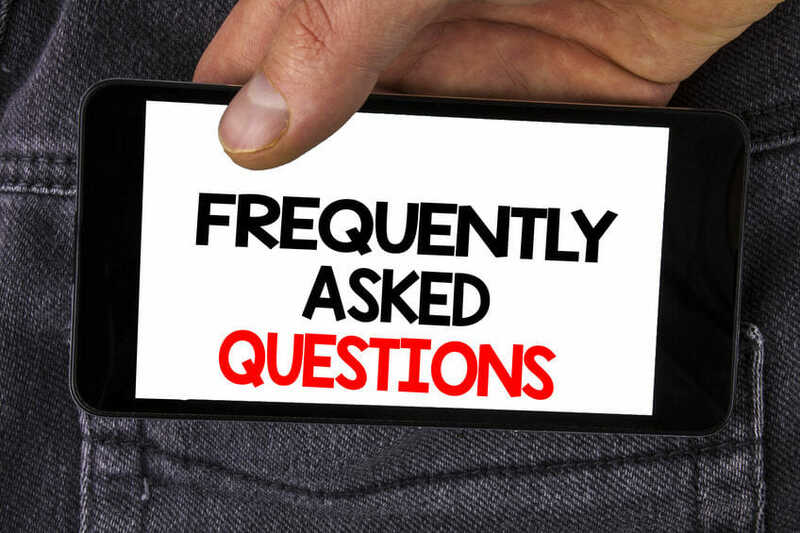 No bond purchase is necessary to get your questions answered. You can also stop by our office. We are conveniently located just 6 minutes for Lew Sterrett Justice Center.